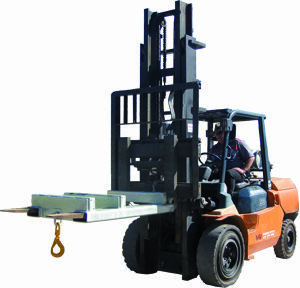 Maneouvre items in confined spaces using your forklift with Bremco’s Forklift Adjustable Swing Jib. 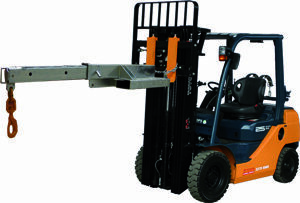 Multi-angle positioning allows extra height and load capacity and is easy to set using the 4 stage locating pin. 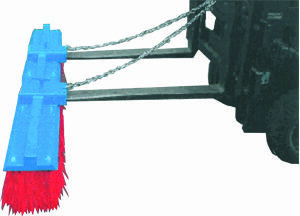 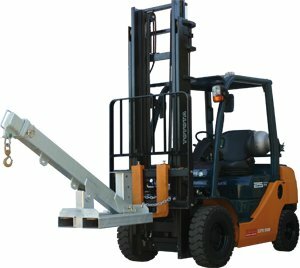 Ensure the net lifting capacity remains at 0.8 times your forklift capacity to allow for a swinging load.